The University of Florida club tennis team won its first Tennis on Campus title of the year on Sunday when it edged the home University of Miami 25-24 in the Gold Bracket final of the UM Ibis Open in Coral Gables. 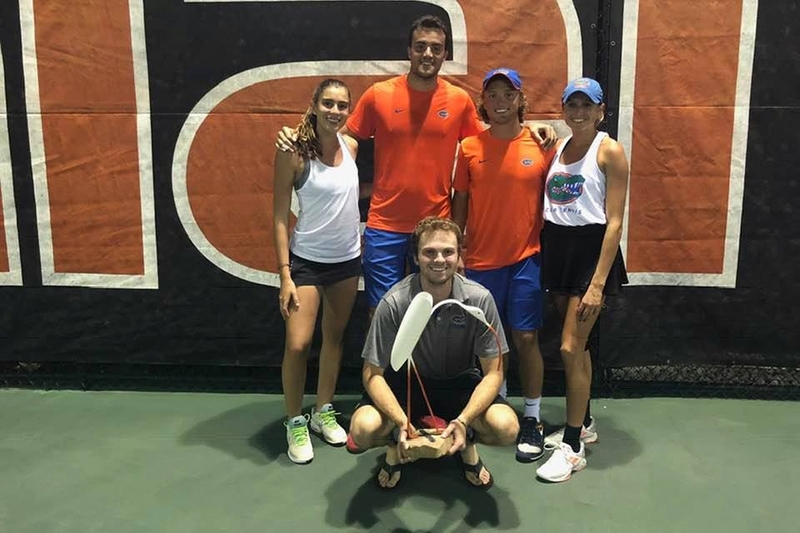 UF joined UM (FSU Battle in the Capital), the University of South Florida (USF Bull Run) and the University of Central Florida (UCF Knitro Cup) as title winners through the first four events of the 2018-19 USTA Florida ‘Tennis on Campus’ tournament circuit. 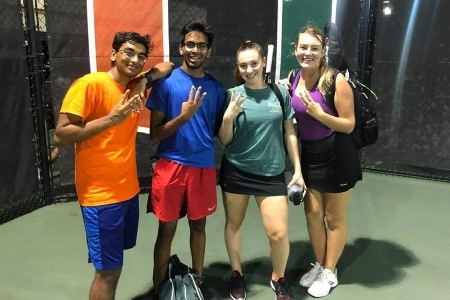 The match using World TeamTennis scoring came down to a final super-tiebreaker in the mixed doubles. “They had some weather issue earlier on Sunday but was able to complete the event with no additional rain,” said Desirae McLaughlin, USTA Florida Tennis on Campus coordinator. 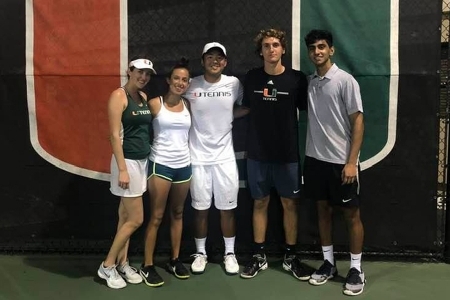 The UM-“D” team won the Silver Bracket, defeating UM-“C” 26-19 in the final, and the Florida Atlantic University-“A” squad captured the Bronze Bracket title, in the final defeating the Nova Southeastern University-“B” team 24-19. Twenty-four teams participated from seven schools: UM, UF, FAU, Nova, UCF, Florida Gulf Coast University and the University of North Florida. The next event on the 2018-19 USTA Florida ‘Tennis on Campus’ schedule will be the FGCU Dirty Bird Classic in Ft. Myers on Nov. 17. 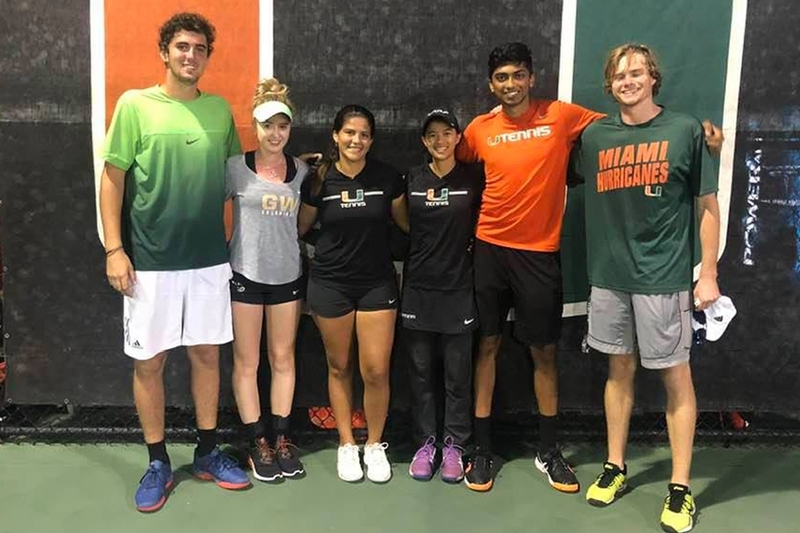 Oct. 5 — Tennis on Campus Fall Invitational, Cary, N.C.
March 23 — Tennis on Campus Spring Invitational, Surprise, Ariz. 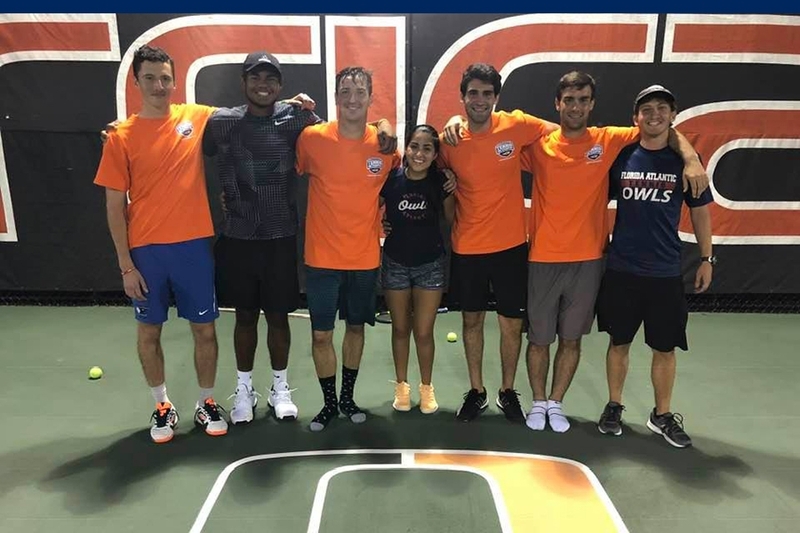 The USTA’s Tennis On Campus program is designed to provide college students with opportunities for team camaraderie, social networking, and rivaled competition through tennis without the rigors of a NCAA varsity program. 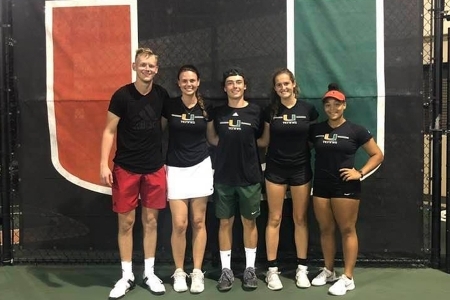 Tennis on Campus offers fun co-ed team-based play (using the World TeamTennis scoring format), regional and national championship competition, and helps students maintain active and healthy lifestyles through their college years. Currently the program is offered on more than 500 college campuses. The USTA Tennis on Campus team format features men’s and women’s singles, men’s and women’s doubles and mixed doubles, with a minimum of two men and two women per team. 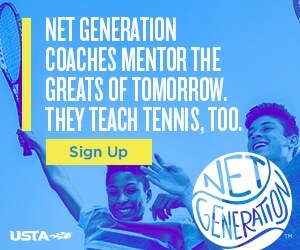 For more information on the USTA Florida Tennis on Campus series or to start a team at your school go to www.ustaflorida.com/TOC, or contact Desirae McLaughlin at toc@ustaflorida.com.